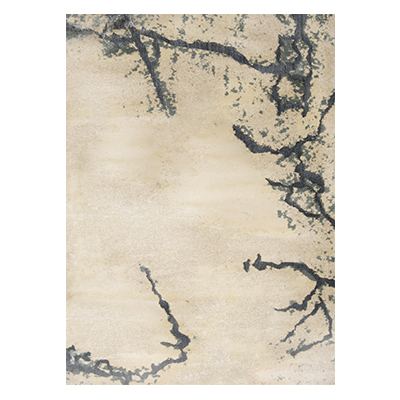 Modern Rugs Minimalist Design can be the great instigator of luxury design within a space. Luxury is not about having quantity, but in fact, a range of quality dimensions: 3D quality, with which I mean quality of materials, quality of unique artistic design and quality of the space, in which the piece will be integrated. This last quality dimension will be the one this article will further explain. An incredible piece of art in the middle of this space, such as this INCA Armchair cannot be completely alone. However, a very neutral Rug, such as a grey or beige tones can bring the home and cozy feeling, without eliminating the strength of a piece and therefore maintaining the luxury of a space. Reﬂecting stories and feelings INCA armchair is a mid century modern furniture piece that invites you to travel through history and live the greatness of a remarkable civilization. The travel to search for food and the resistance to cold weather of this people are represented on the YUPIK hand-tufted dyed wool rug, like the routes that they have taken for all these years. The strength of heaven and earth united needs little more, when the lighting from above and the rug from below find themselves and dance together, a minimalist luxury design can be experienced. VELLUM suspension light composed by hammered brass, its elegance exhales the power of resistance through times as the written stories never dies. Every story you create in your space will be written by the warm contemporary lighting words of VELLUM brass chandelier. Hand-tufted wool with the colours of the arid landscapes areas from this side of Africa, making the drums of soul sound louder wherever TURKANA rug is placed. Follow how a pattern can make a space alive with so little, the just few are those who tell the whole story. Grey rug, black rug, white rug, the lions, the tigers, the bears, oh my! Yes, yes. 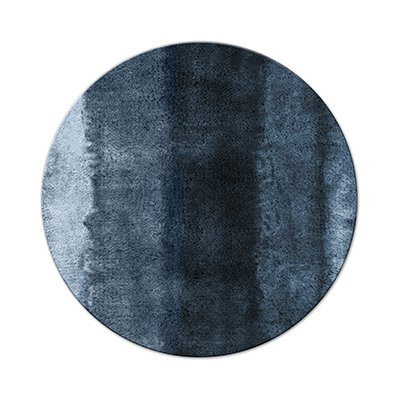 The grey whool modern rug is a continuation of that painting. This space is minimalistic because, each element is just the progression of the painting. There is only one element in the room design: The painting. If you want to create movement in a space you do not need million of diferent design elements you can get it all in one simple rug. KARA rug represents these overlapping threads with many beads, creating a round spreading pattern made out of hand-tufted tencel. Please, please, in a minimalist luxury design choose the rug first. Look below at what can be done. I cannot express this idea enough of the importance of a cumplicity between lampdesign and rug design. All the rest becomes irrelevant. The imperfection of not having everything can truly enhance the luxury in a room. However, be careful it is not an easy luxury design to create. With minimalism in mind start with one element alone and then you may move further. 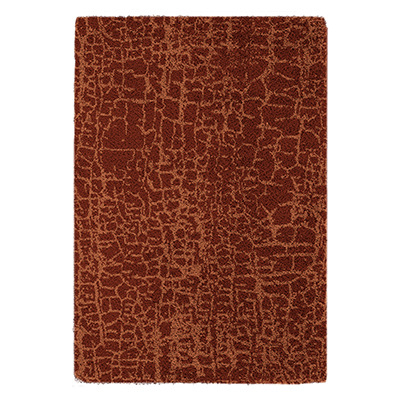 Maybe a contemporary rustic rug. Light and rug, gold and red, who needs anything else? Hopefully you have enjoyed the ideas this article has provided you. 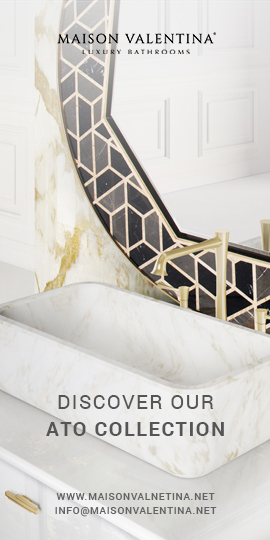 For more inspiration and original design ideas get to know our Blog!